Viakeys is an emerging online retailer selling gadgets wear and gear, fashion accessories and toys. The company started in 2009 and has ever since grown its product range, workforce and turnover through various sales channels such as eBay. Why did you need to use Webinterpret ? 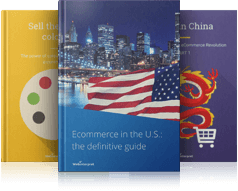 The online marketplace is ever expanding, especially eBay where we found a lot potential in cross-border trade. A great percentage of our online sales come from overseas countries and we wanted to further exploit the international market. Webinterpret came at the right time where it took away literally all of the hard work that we had to do to expand and take the best advantage out of cross border trade. 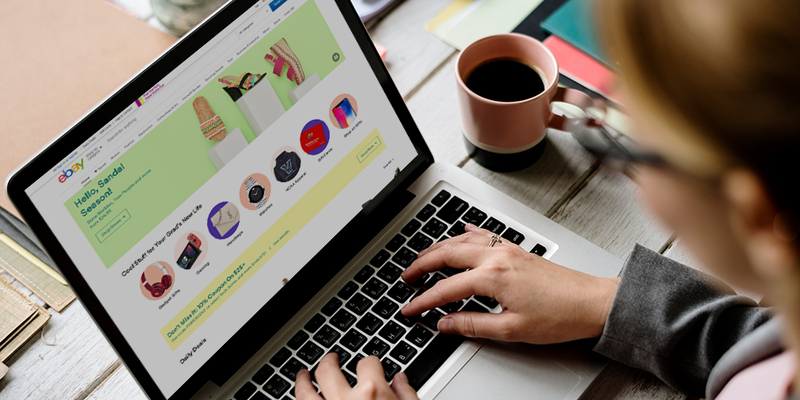 Managing multiple foreign eBay accounts, translating our inventory in 5 different languages and localizing them on to various sites is quite time consuming and challenging. 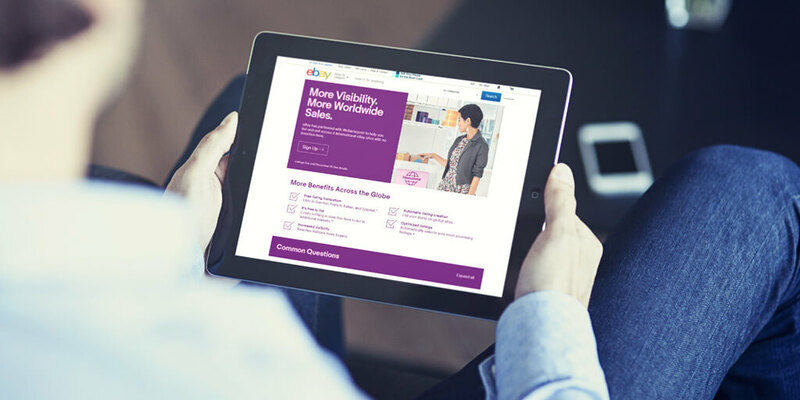 Thanks to Webinterpret, we use only 1 eBay account, we do not employ any translators and our listings are localised in more than 5 foreign eBay sites only within a couple of days. As a Channel Advisor user, it was essential for us to make sure both solutions would work together properly. Today, all international orders generated from our Webinterpret listings come directly through my Channel Advisor interface and stocks are synchronized automatically. Now that Webinterpret is launching Amazon, we plan to go global with Webinterpret on Amazon sites as well. What success have you experienced since partnering with Webinterpret? After the initial 1 month trial that we had with limited listings, the results were beyond expectations. International sales have risen by 45 % in the first month and are continually growing as we increase our range.